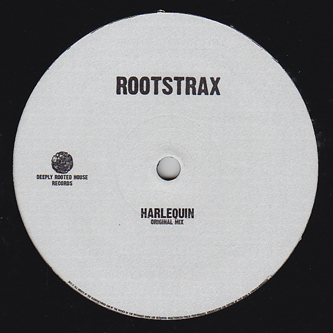 'Harlequin' is the prime debut from Rootstrax on DJ Deep's near-flawless Deeply Rooted House label. 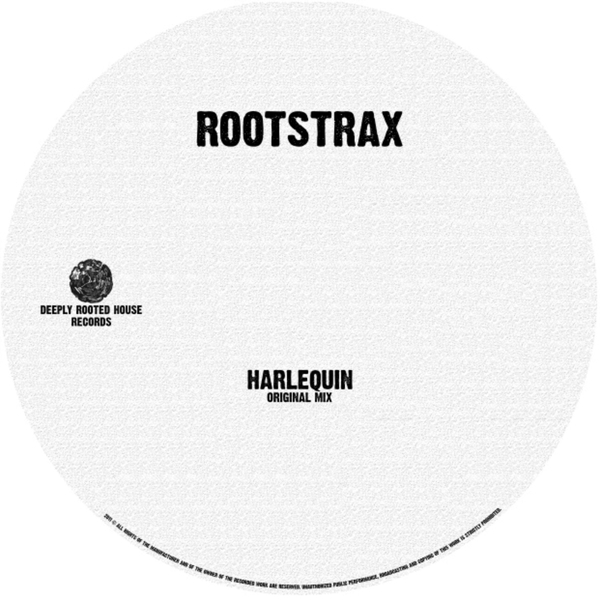 Already appearing in Recloose's recent RA mix, it's simply an impeccable piece of deep and driving House music imbued with the sort of finesse you'd expect from this label. His identity remains elusive for now, begging the question whether this is a well known producer acting incognito (certainly sounds like it), or a young 'un who really knows his chops. Either way this is a guaranteed tip for all DJ and dancers!